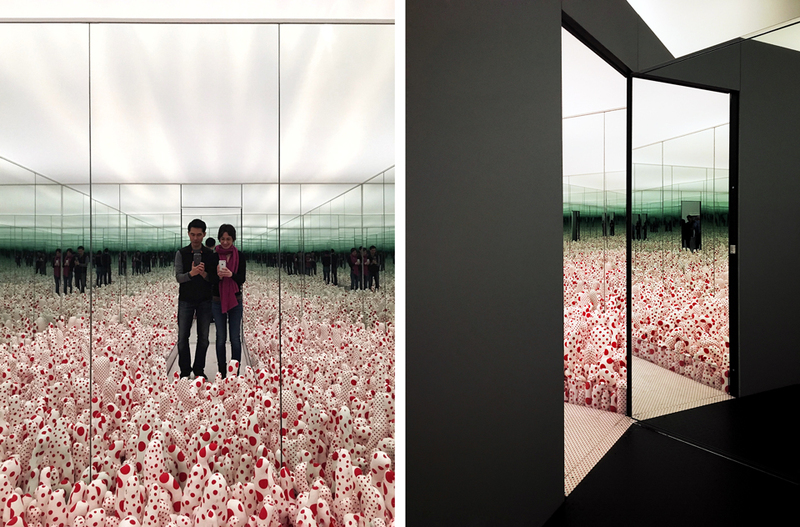 Recently, we had the opportunity to visit Yayoi Kusama: Infinity Mirrors at The Broad in downtown LA. One of the museum's most anticipated traveling special exhibitions, it celebrates the 88-year-old Japanese artist through six of her experiential 'infinity rooms', along with with galleries of paintings, sculpture and installation art, spanning over 50 years of work. 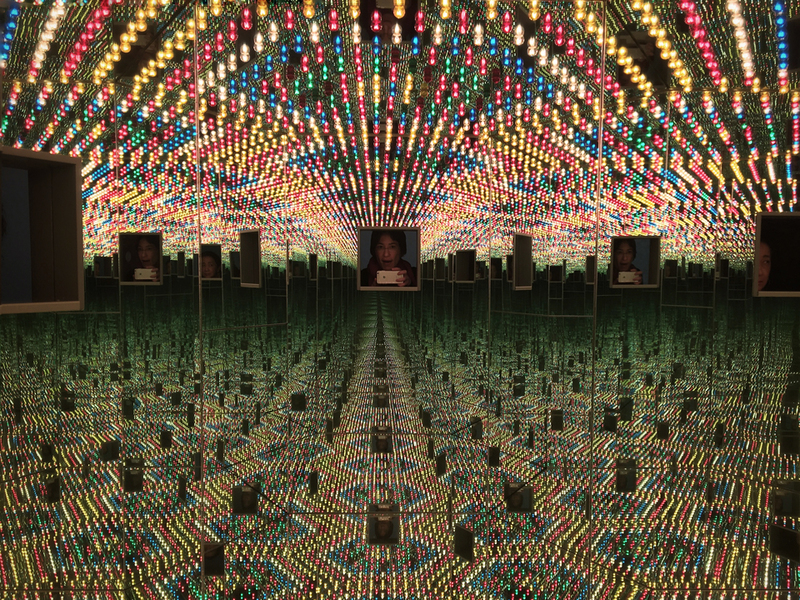 Find more information on the exhibition, Infinity Mirrors, at the Broad's website.